Ft. Lauderdale International Boat Show is right around the corner and we still have one slip available. 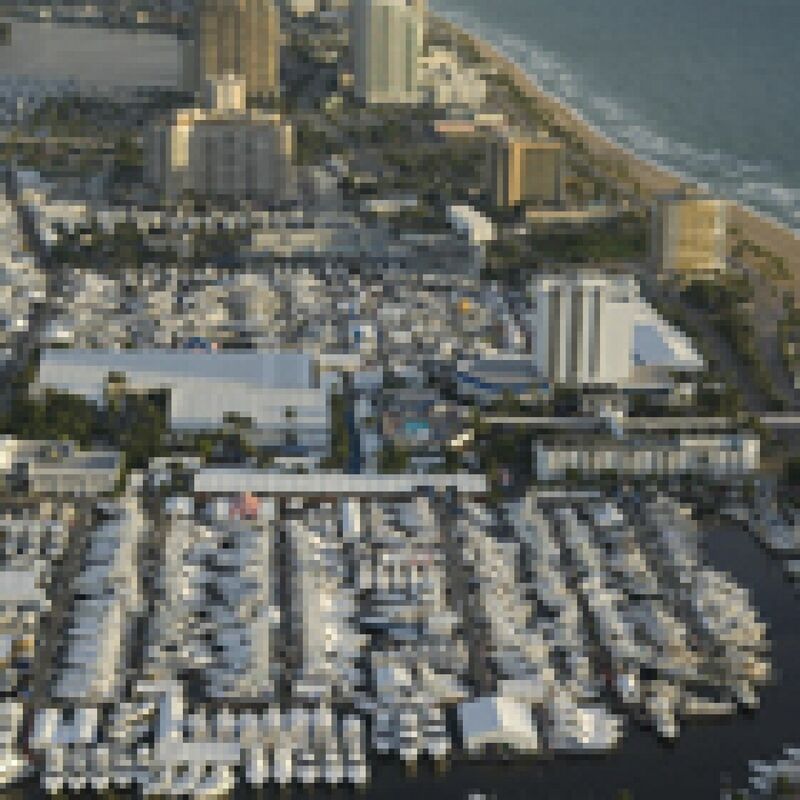 The Ft. Lauderdale International Boat Show, the world’s largest boat show will be held here in Ft. Lauderdale, for five days, beginning Oct. 25th thru Oct. 29th 2012. Luke Brown Yachts has exhibited every Ft. Lauderdale Boat Show to date, and this year is no exception. Our lineup of Premier Listings will be located at Las Olas Marina on Pier B. Due to a recent sale we have a cancellation. We can accommodate a vessel up to approximately 125 feet by 25 feet . If you have interest in having a vessel included in our display please contact Mary Jane our boat show coordinator. The Fort Lauderdale International Boat Show is the world’s biggest boat show in terms of exhibit space sold with more than 3 million square feet on land and in the water. The annual show, which is held at the end of October, is spread across six sites: Bahia Mar Yachting Center, Broward County Convention Center, Fort Lauderdale Grande Hotel & Yacht Club, Hyatt Pier 66 Hotel & Marina, Hall of Fame Marina and Las Olas Marina, all in South Florida. The Fort Lauderdale boat show is known for its collections of superyachts, which are boats 80 feet and longer. More than 200 of the vessels, some of which exceed 200 feet, are on display each year in the water. In addition to superyachts, the show has trawlers, cruisers, sportfishermen and high-performance boats in the water, plus inflatables, center consoles, flats boats, runabouts, personal watercraft and ski boats on display on land. Those looking to build or outfit a superyacht visit the yacht builders & designers tent and the international yacht builders pavilion. Also at the show are exhibits with diesel and gas engines, outboard motors, generators, electronics, clothing, artwork, jewelry, fishing tackle, coolers, furniture, boat lifts, fighting chairs and other accessories. The value of the products on display is more than $2 billion. The economic impact of the show in South Florida is more than $550 million.